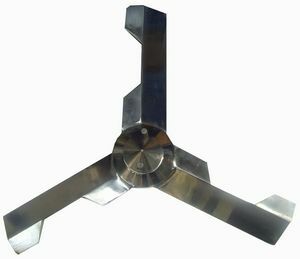 ※ The machine adopts horizontal barrel（cone） structure. Its structure is reasonable. ※ The inner surface of equipment has no dead corner. It works at sealed state and conforms to the requirements of GMP. ※ The character of granule is uniform and the fluidization of granule is good. 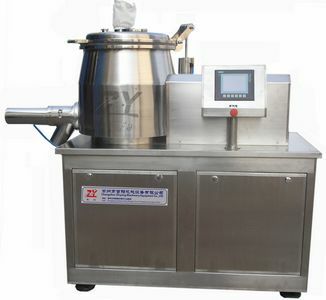 It provides ideal granule material for tablet pressing procedure. ※ Compare with traditional process, it can reduce 25% of binder and shorten drying time too. 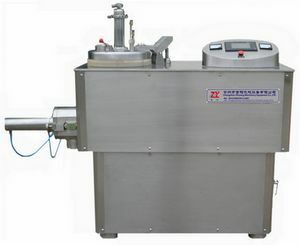 ※ Each batch needs 2 minutes to dry mixing and 1 ～ 4 minutes to granulating. 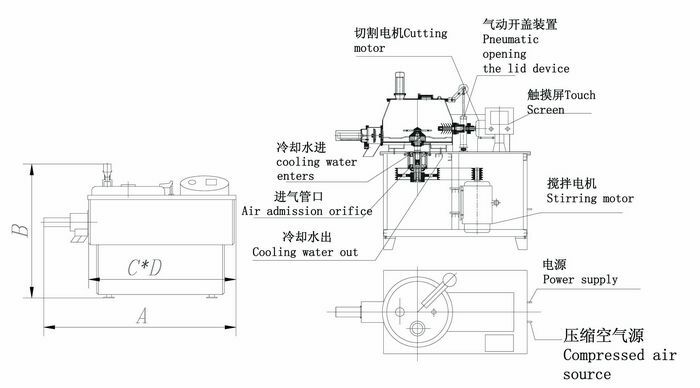 Compared with traditional process, its efficiency can raise 4 ～ 5 times. 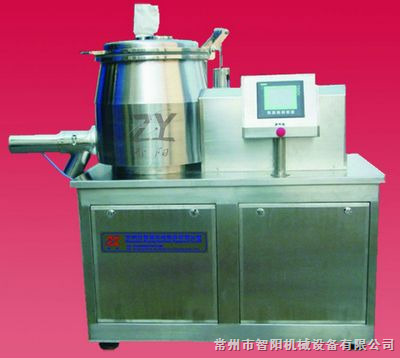 ※GHL high speed mixing granulator is a high efficiency equipment that can mix different powder materials and granulate granule in one procedure. 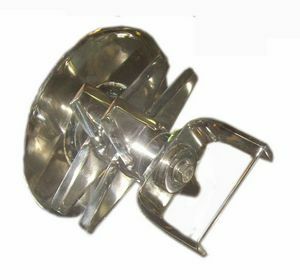 It is wide used for pharmaceutical industry, foodstuff industry and chemical industry, etc.